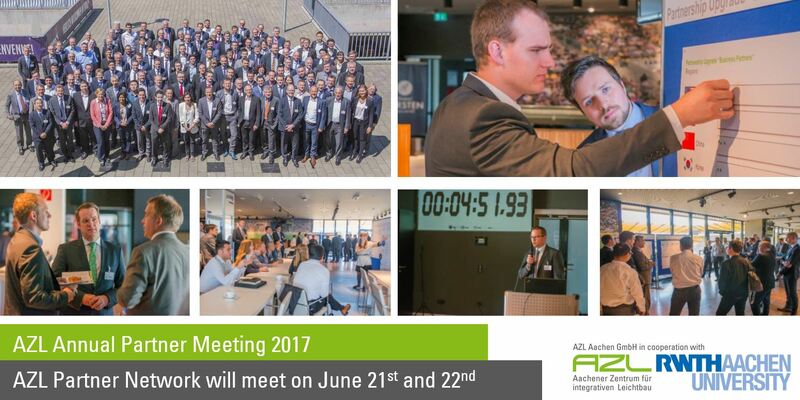 On 27th and 28th June, 2018 the AZL Annual Partner Meeting took place. This year, for the 5th meeting already, 140 representatives of the 81 Partner Companies from 21 different countries came together for their strategic meeting and to get an overview of the activities of the past year and to define topics and activities for the coming year. 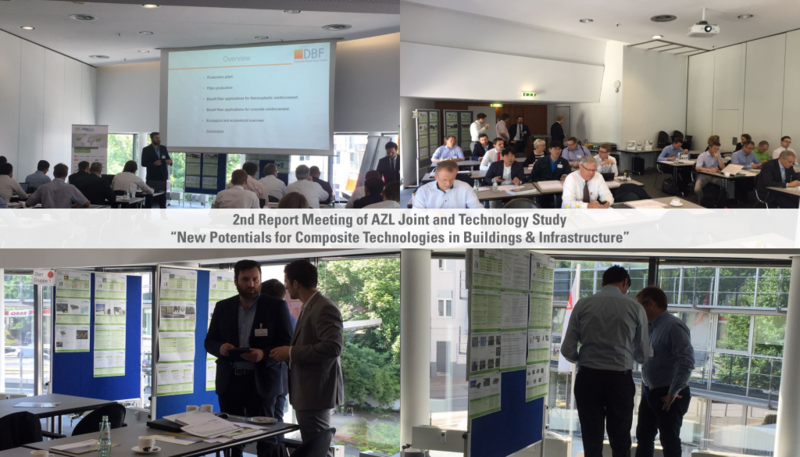 The initial Workgroup Meeting of the new AZL Workgroup “Composites in Buildings & Infrastructure was held on January, 25th, 2018. On February 6th, 2018, the developed technologies of the research project will be presented during a public meeting in the machine hall of AZL in Aachen. During the AZL Composite B2B Event in Krakow, the AZL with its AZL Business and Premium Partners connected with Polish companies involved in composites. The event took place on October 10th and 11th in the context of the largest Polish composite show KOMPOZYT-Expo. 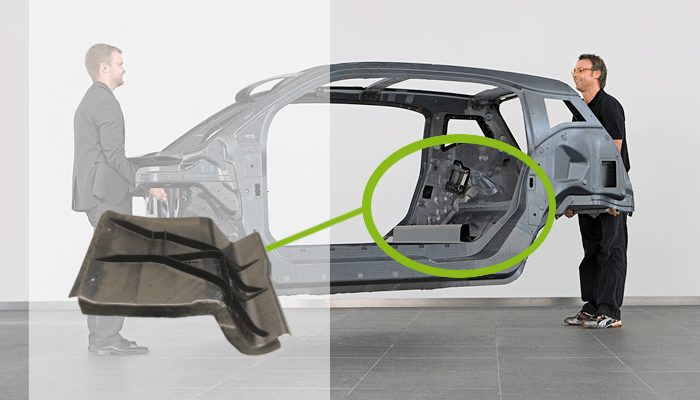 The Basics Seminar Adhesive Bonding offered by AZL Aachen GmbH in cooperation with the Institute of Welding Technology and Joining Technology at RWTH Aachen University offers a insight into adhesive bonding technology. 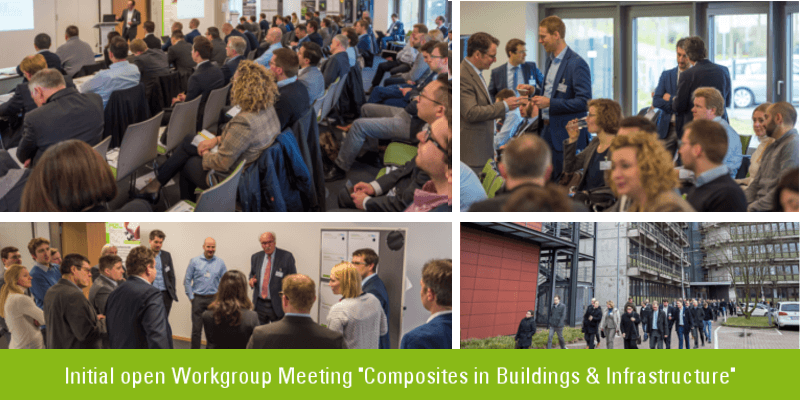 The second Report Meeting of the Joint Market and Technology Study on Composites in Buildings and Infrastructure took place yesterday. 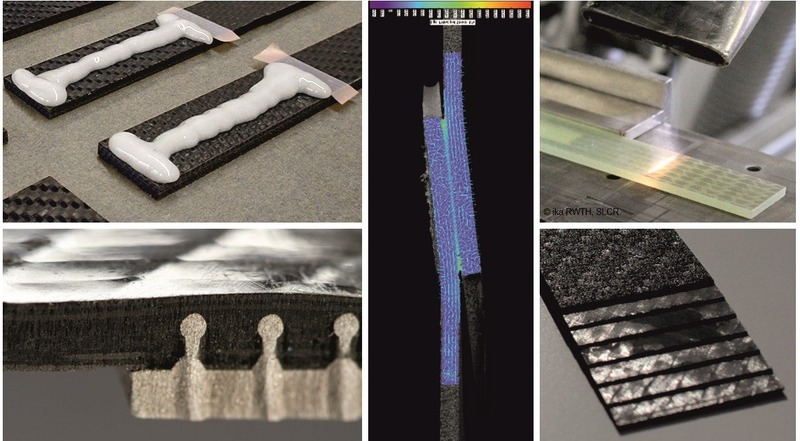 The study focusses on the growing markets “Buildings and Infrastructure” and will identify new potentials for composites. 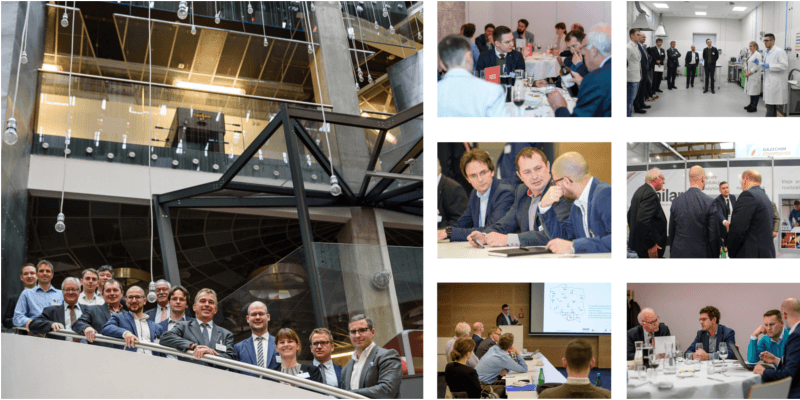 At the 4th AZL Annual Partner Meeting 130 representatives of the AZL Partner Network met in Aachen and discussed the activities of the last 12 months and to defined future joint projects. At the 4th AZL Annual Partner Meeting, more than 100 representatives of the AZL Partner Network meet in Aachen to discuss the activities of the last 12 months and to define future joint projects. AZL Business Partner and Premium Partner are invited to join the AZL Web Conference, which will discuss Composite Business Cases as a part of the new concept for “Joint Business Development”.